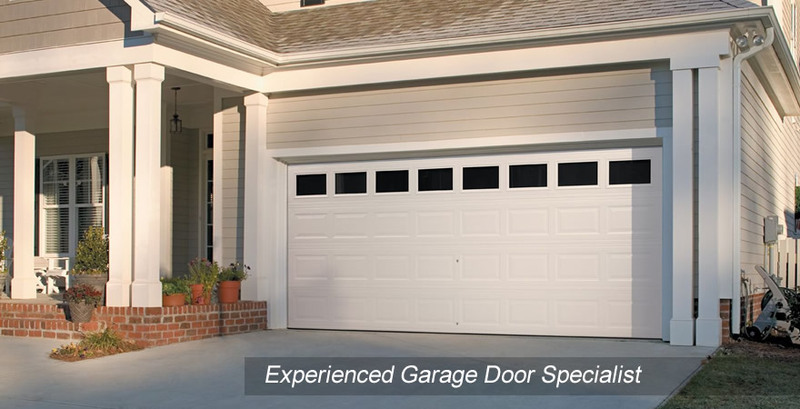 OnTrack cannot only replace garage doors or provide garage doors for your new home but we also specialize in many services that your garage door might be in need of. Whether it be from this last winter or just from age, Ontrack is the company to call. We are able to get to most service work the same day it is called in. We always do our best to make sure that minimally your car is not trapped in your garage or your door is left open over-night. Even if it means an extra trip to the site,(at no charge to you) we are happy to accommodate our customers to the best of our ability. We put our customers first. 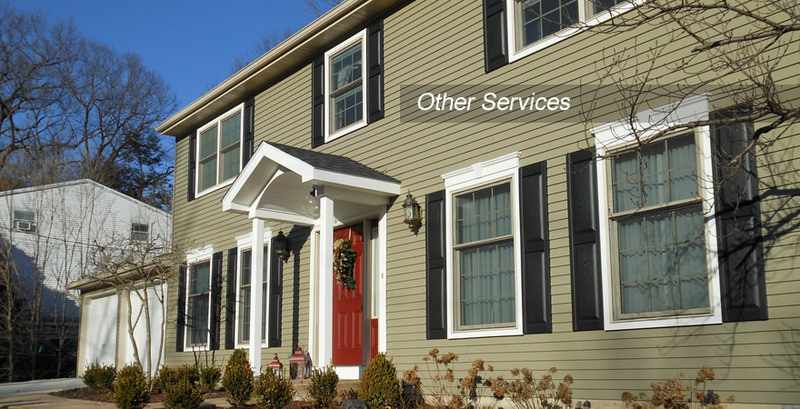 We provide the friendliest, prompt service at the best possible rates. Need an Estimate? Contact Us Here! © 2019 Ontrack Overhead Doors.